It has been quite popular since then, with over 8,000 downloads! Throughout that time i have received a number of questions about how to tweak the script to do various things or fix bugs and errors that people have found. I have been tweaking it as i go, without much notification to anyone. I have just finished quite a big change, so i thought i would put up a post here, to let people know. Comments. Well firstly i added a lot more comments to the script itself. Not very exciting, but for those wanting to tweak it themselves, kind of important. Logging. I have added logging so any notifications generated can also be outputted into a CSV file. Testing. A lot of people wanted to be able to test it, but not have users emailed directly, so now you can have all notifications emailed to a separate address. Which you can see in the above email, all the emails going to testuser@company.com . As always i welcome any comments or suggestions for the script over at the TechNet Gallery. I have posted a troubleshooting guide here. 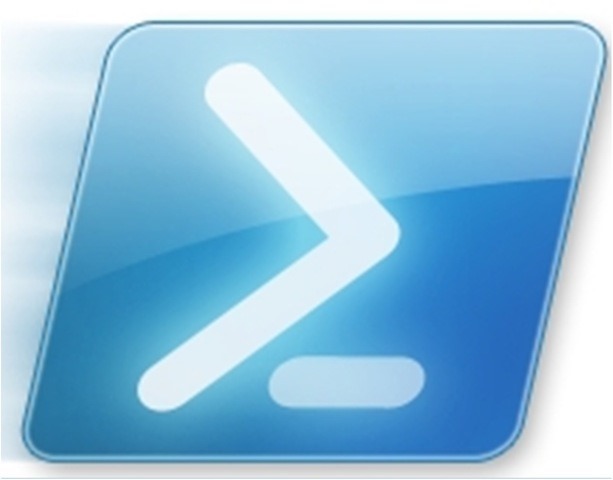 10 Responses to Password Change Reminder PowerShell Script Updated! 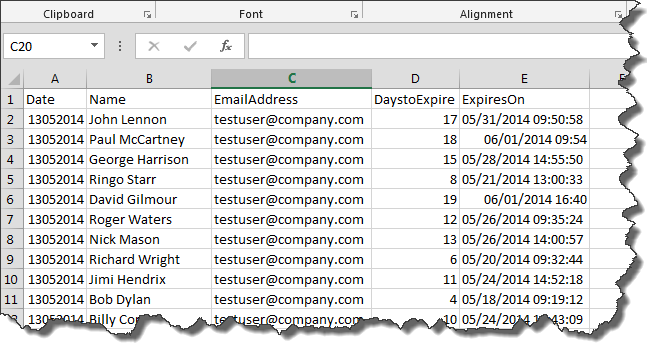 I have looked through your different iterations and your youtube channel – I am very impressed at how well the script works and the level of detail you put into the knowledge transfer to us Powershell novices. I did not see any example of authenticating to an SMTP server. We use a third party provider that requires SMTP encryption and authentication. I see where Send-Mailmessage supports encryption but it does not support authentication. I was thinking about trying to use System.Net.Mail with your script but before I roll up my sleeves I wanted to see if you already had authentication added in another version. You can use -credential which will support a credential variable. However to do that, without user interaction you must store the password. You can store a secure-string in an encrypted file, but I did not want to advocate doing so due to potential security risks. It is relatively easy to find out how to do it with a quick search on Google. I find that scheduling this script will sometimes cause runaway PS processes that Task Scheduler fails to kill, causing the task to stop running on schedule (even though kill after 1 hour is set). Is there a way to dictate the port for the smtp server?